Rubber conical trommel screen is usually used for classifying ores by quality, and removing thick ore particles and broken steel balls. It consists of metal framework and rubber screen panel. 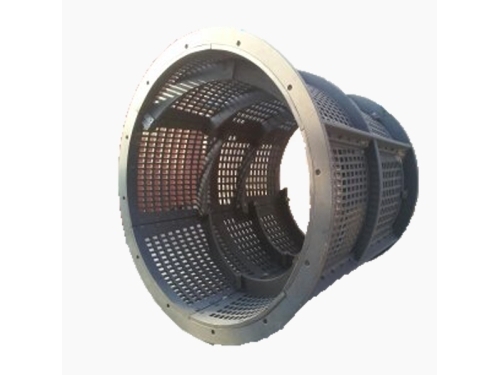 At present, rubber screen sieve wins great popularity in mining industry. 1. 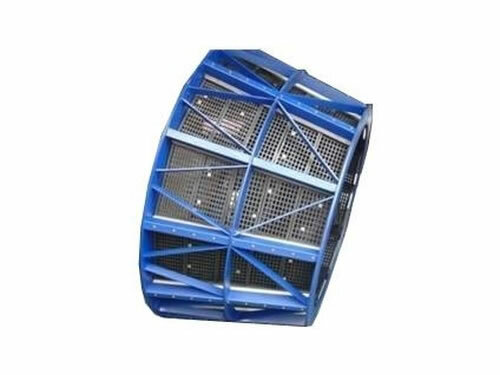 With adopting rubber, rubber conical trommel screen has merits of wear resistance, corrosion resistance and long service life. 2. It can sieve particles very efficiently. 3. Rubber screen sieve also boasts low maintenance cost and easy installation. 1. Rubber conical trommel screen should be packed in iron cases. 2. Available shipping methods are by sea and land transportation. 1. Accepted types of payment are L/C and T/T. 2. Rubber conical trommel screen will be delivered within 30 to 60 days after receiving down payment. Field installation and maintenance can only be provided providing the purchase orders of rubber screen sieve reach a certain amount. Jiangxi Naipu Co., Ltd. is a professional supplier of slurry pumps, rubber conical trommel screen, composite liner, rubber liner, and so on. Our products are certified by ISO9001 and ISO14000. The company has proficient workers. Besides, Naipu has mature operation specification and leading rubber technologies. For details, please visit our website or contact us directly.